We congratulate Michael and Mary (Chrissie, née O’Donnell) Quinlivan, London who are celebrated their Golden Wedding anniversary. Chrissie is a native of Shanahea and she married Michael, a native of Ballycorick, in St Benedict’s Church, Coolmeen on 24 May, 1966. 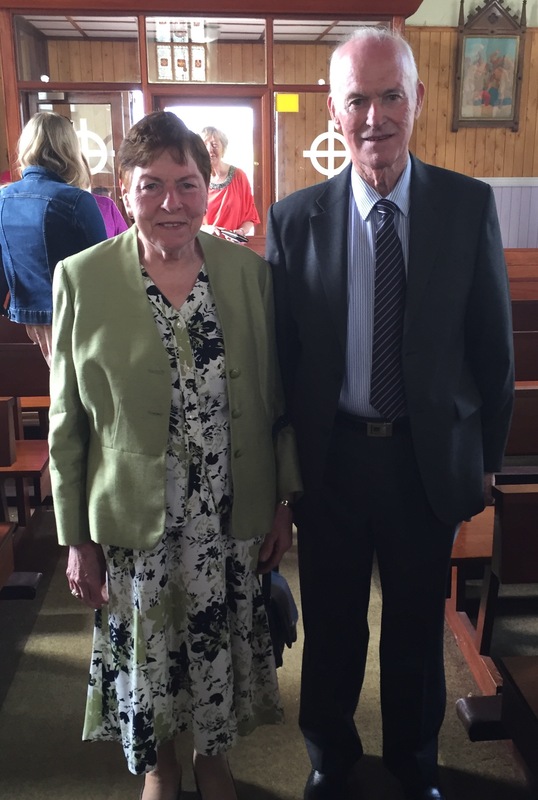 The couple, accompanied by their family, received a blessing on the occasion of their golden wedding anniversary during Sunday morning Mass in St Benedict’s Church, Coolmeen on Sunday 29 May 2016. May God bless you and grant you joy. May He deepen your love for each other. and keep us in His love always. Christy O Connor with Fr Albert McDonnell and Fr Michael O Grady after the presentation. Congratulations to Christy O’Connor, Coolmeen who has been awarded a Benemerenti Medal by Pope Francis for his outstanding service to our parish and to the Church. The Medal was presented to Christy during 8pm Mass in St Benedict’s Church, Coolmeen on Friday, 27 May, 2016. 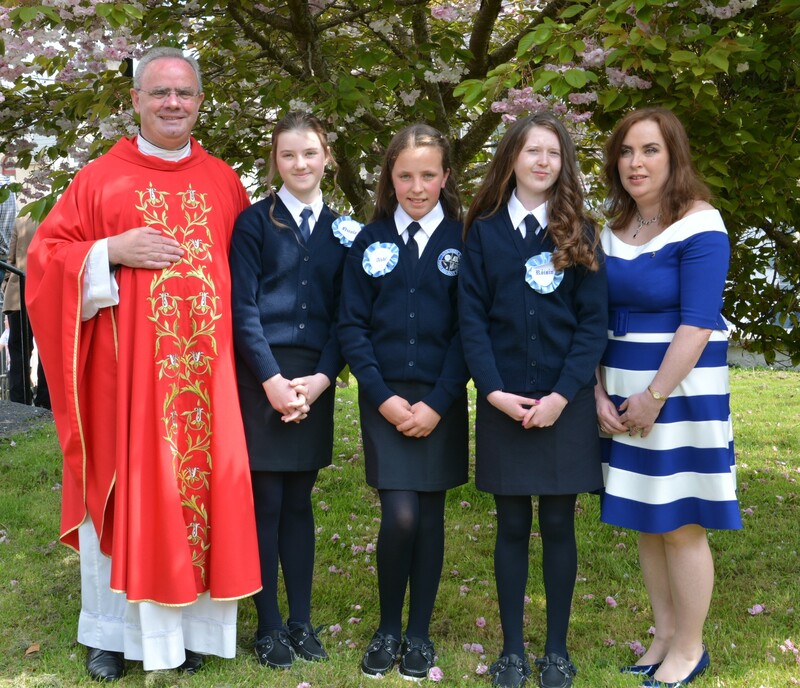 The Mass was celebrate by Fr Albert McDonnell and Fr Michael O Grady and attended by members of Christy’s family in addition to the local parish community. well deserving in Christian service. We congratulate Christy. As we thank him for his service to the parish of Coolmeen-Cranny, we pray that the Lord may continue to bless him. The Cillin, Clondrina – Friday, 12 August at 8pm. All are welcome to participate in our cemetery Masses and to remember and pray for their relatives and friends who are buried there, for the deceased of the parish and for all the faithful. 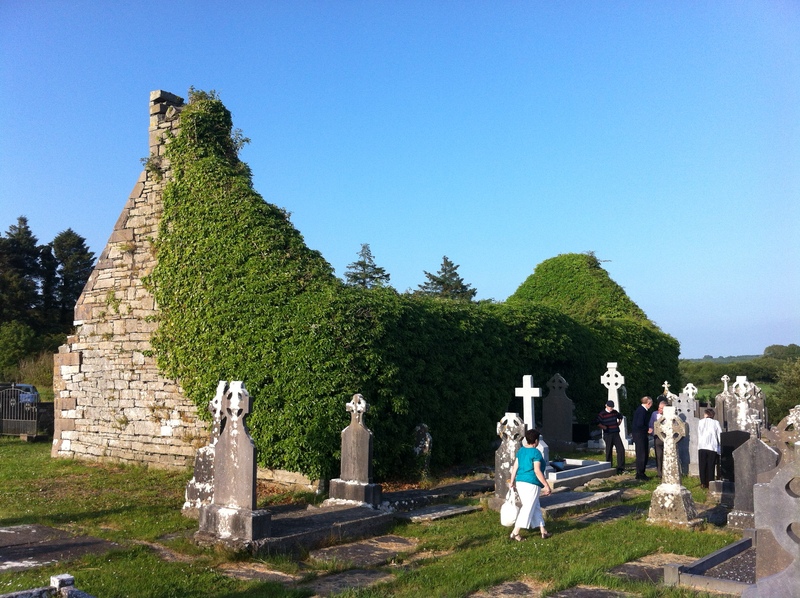 Mass will be celebrated in Kildysart cemetery on Friday, 1 July 2014 at 8pm.